The Hockey Hall of Fame is a must-see for any sports fan (and probably the only place in Toronto you will ever see the Stanley Cup). 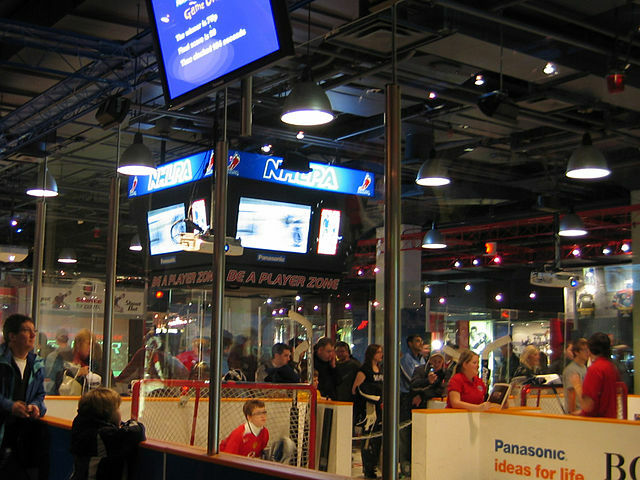 The Hall of Fame doubles as a museum and features more than 15 different exhibits across 60,000 feet to truly do justice to the national sport of Canada. Adam Rodricks, is a born and raised Torontonian who wears the Canadian flag proudly on his travels which have taken him to over 50 countries for work and play. He's a tech/film blogger and the host of StaplesTechTV.